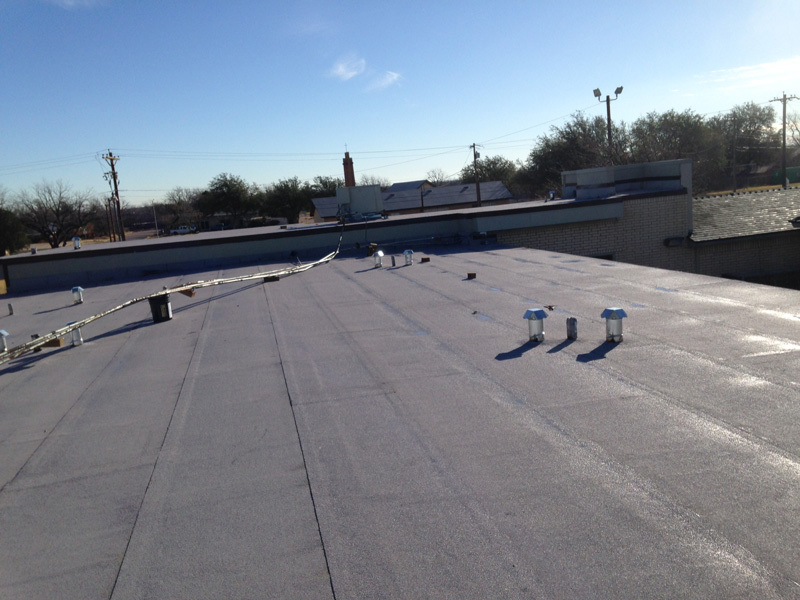 Here at Platinum Roofing we understand when dealing with a commercial property the importance of getting the job done right, the 1st time. At Platinum Roofing it’s our commitment to only use manufactures that deliver the very best roofing materials, deserving of our good name. 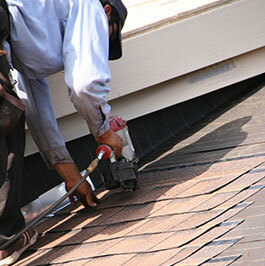 Platinum Roofing has 3 generations of commitment to hard work, fine craftsmanship, and a satisfaction in a job well done. 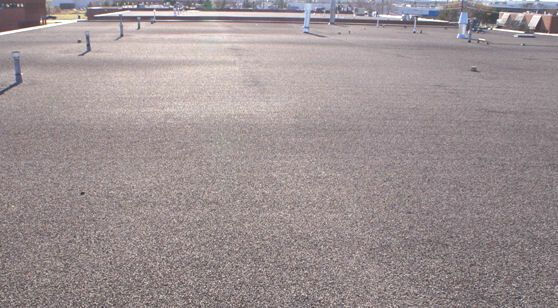 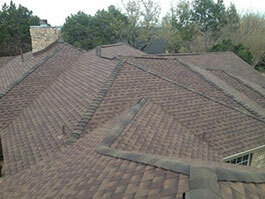 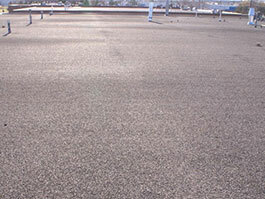 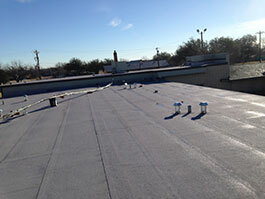 All of our roofs are quality performance backed by the strongest warranty in the industry.